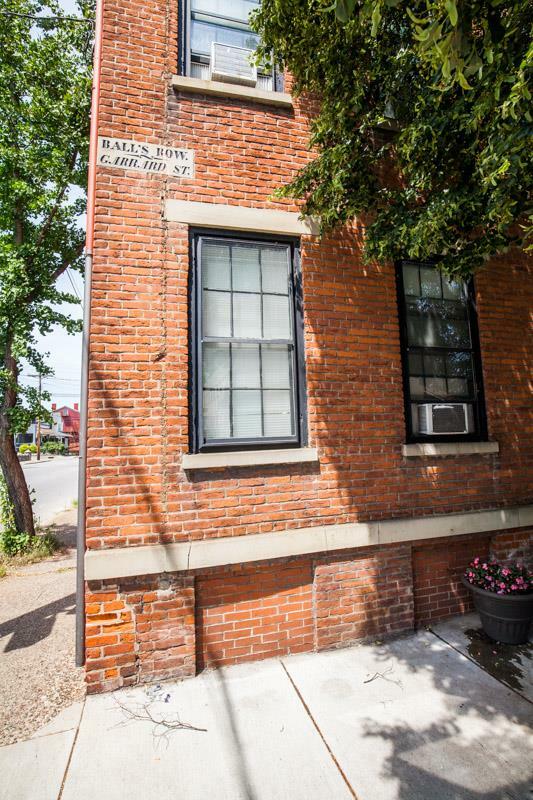 Built in 1840 this corner unit of Ball's Row in Covington's Licking Riverside is available for sale. Currently 3 apartments w/strong rental history. (2) two bed, 1.5 bath units & (1) bed unit. Separate utilities & each unit has full size w/d in unit. Formerly an owner occupied building. Easy access to Newport & Downtown plus very walkable to the River & Roebling Point Dining District.